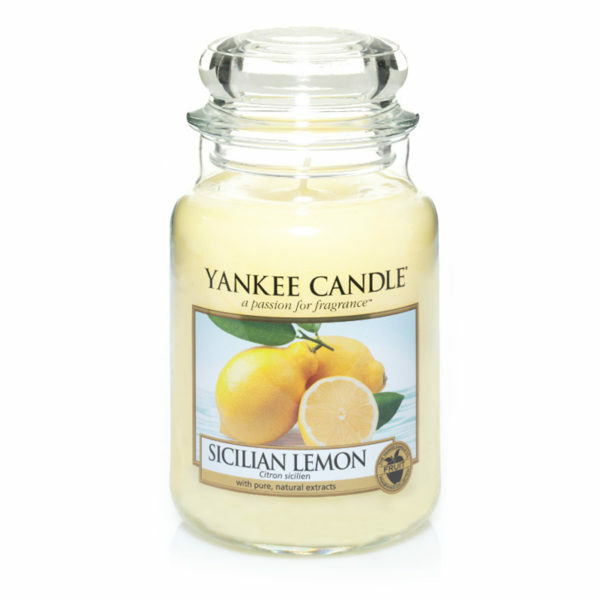 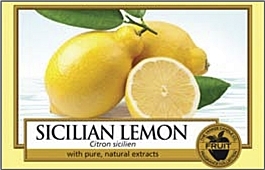 A bright and sunny citrus …perfectly ripe, with a naturally sweet and refreshing scent. 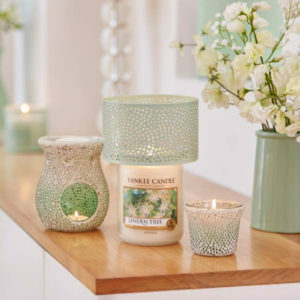 The traditional design of our signature classic jar candle reflects a warm, relaxed sense of style that’s always at home. 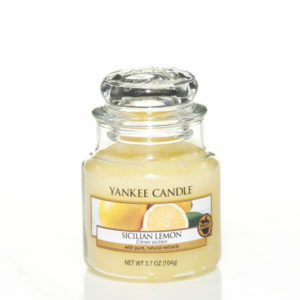 Convenient and easy to use, our large jar candle provides 110 to 150 hours of true fragrance enjoyment.